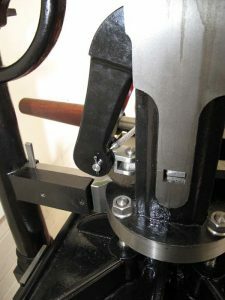 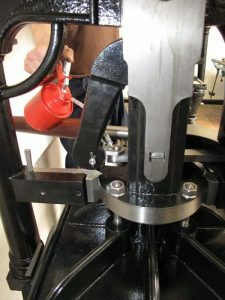 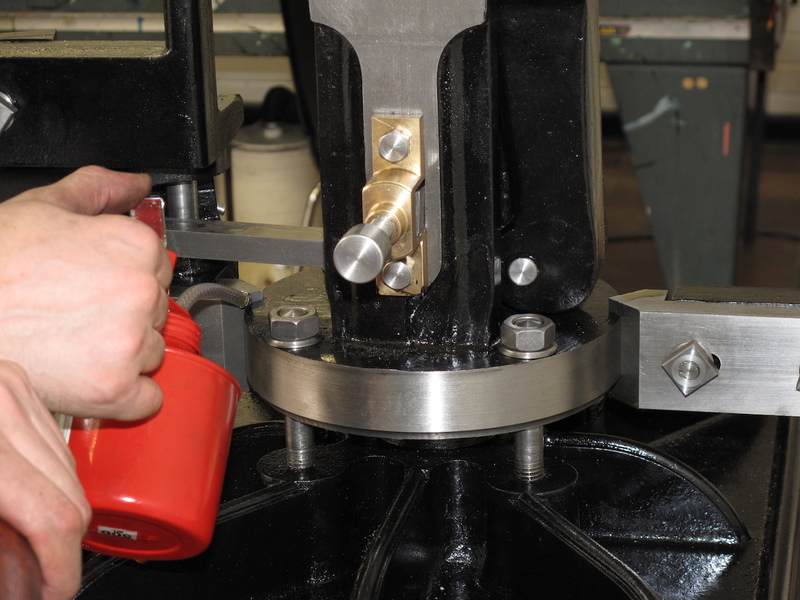 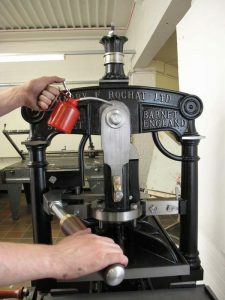 The first Rochat Albion Press – Machine No. 0001 – has been completed and installed. 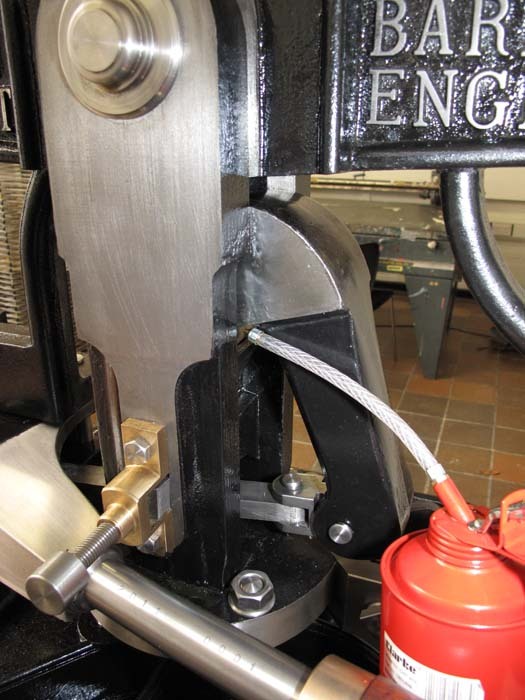 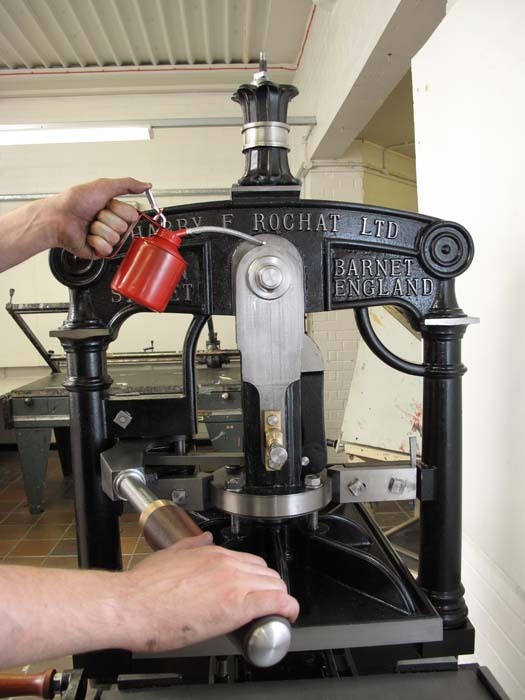 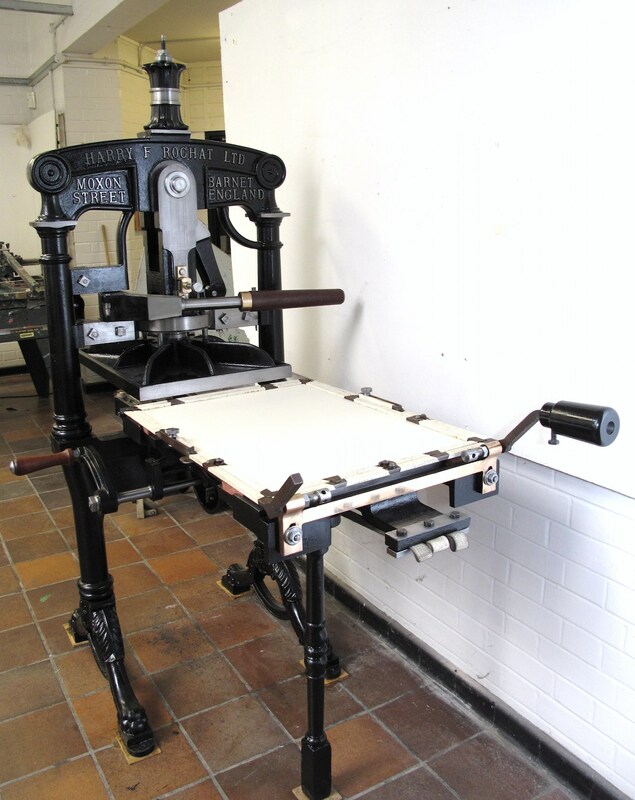 The machine was purchased as part of a complete fit out of a new Letterpress room at Nottingham & Trent University. 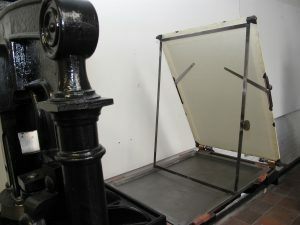 The brand new machine stands alongside an original Albion Press already belonging to the University.